Scottish-born lawyer Andrew Hamilton moved to Philadelphia in 1715 after practicing law in Virginia and Maryland. He was appointed attorney general of Pennsylvania in 1717 and as speaker of the Provincial Assembly of Bucks County in 1729. He is best known for his work on the landmark libel trial of New York newspaper printer John Peter Zenger. Zenger's New York Weekly Journal was often critical of the provincial government, a crime during the colonial era. He was arrested on charges of libel in 1734 and tried in 1735. Hamilton took the case pro bono and argued that Zenger's words were not libel as they could not be proven untrue. The court found Zenger not guilty, an early victory for free speech and freedom of the press in the colonies. Hamilton's eloquent and clever arguments during the Zenger trial are often credited as the inspiration for the Philadelphia lawyer as an American icon. Though recent scholarship has questioned this association, he remains one of the most oft-cited examples of the trope. 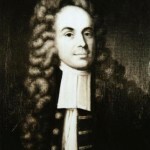 Peter Zenger, a German-born newspaper printer, founded The New York Weekly Journal in 1733. The newspaper was highly critical of the newly appointed governor of New York, William Crosby. 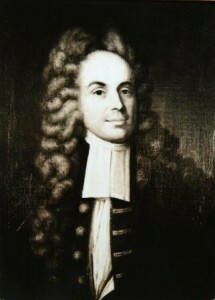 Zenger was condemned by Crosby and arrested in 1734 for libel. He was represented by Philadelphia lawyer Andrew Hamilton in a trial that attracted considerable attention from the colonial news media. Hamilton skillfully argued for Zenger's innocence, contending that the critical writings were true and thus not libelous. Zenger was declared not guilty, a major victory for freedom of press in the colonies. Hamilton's work on this trial made him the archetype of the Philadelphia lawyer as a great problem solver. Zenger continued his print work in New York until his death in 1748. The connotation of the words “Philadelphia lawyer” shifted considerably during the nineteenth and twentieth centuries. Originally used to suggest the great skills Philadelphia lawyers were seen to have, in later years the term was applied to the law profession's more unscrupulous and manipulative members. 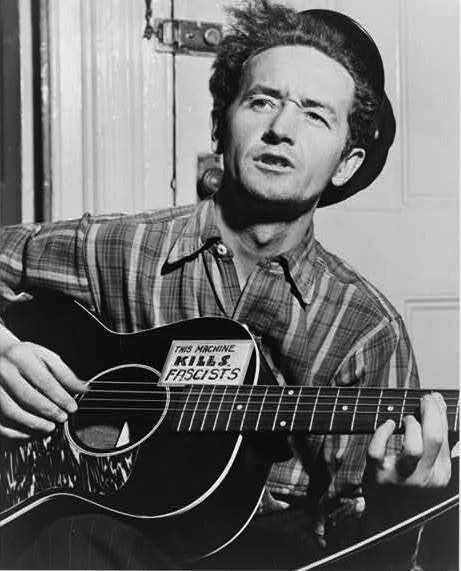 The latter usage was invoked by American folksinger Woody Guthrie in his 1937 song “Philadelphia Lawyer.” In Guthrie's song, a slick Philadelphia lawyer convinces his married lover that he can secure her a quick divorce so that they may be married; it ends in the lawyer being murdered by his lover's husband. 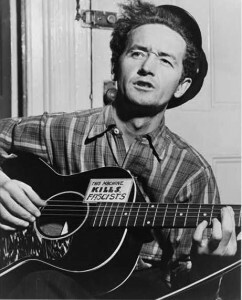 Woody Guthrie was born in Oklahoma in 1912. During the Great Depression and the Dust Bowl he traveled with the Okies, migrant workers from Oklahoma seeking employment in California. Along the way, he learned traditional American folk and blues songs and earned the sobriquet “the Dust Bowl Troubadour.” He went on to compose his own politically charged folk songs until his death in 1967. The term Philadelphia lawyer originated in the eighteenth century as a description of members of the Philadelphia bar, then widely considered the best trained in the American colonies and exceptionally skilled in the law and rhetoric. By the twentieth century the term had taken on a less flattering secondary meaning, to denote a clever attorney skilled in manipulating the law for his clients’ advantage. Both definitions continue to be used. For some time the term was associated with Andrew Hamilton (1676-1741), a Philadelphian who went to New York in 1735 to represent John Peter Zenger, a printer and newspaper publisher who was charged with libel for publishing attacks on the royal governor. At a time when the English common law held that “the greater the truth, the greater the libel,” Hamilton argued that Zenger’s articles were true and therefore could not, by definition, be libelous. 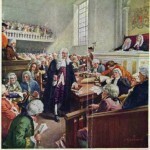 Under the common law, jurors were expected, on pain of being arrested and fined themselves, only to determine the facts and were prohibited from determining the law. Much to the chagrin of the judge, the jury found the publisher not guilty in one of the earliest recorded cases of jury nullification, or defiance of legal instruction. 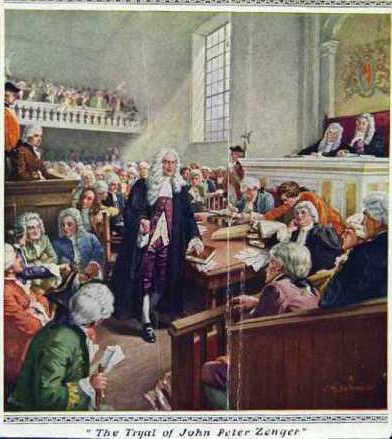 Hamilton’s arguments were published in Philadelphia, New York, and London throughout much of the 1700s and were widely admired by other lawyers. By the middle of the nineteenth century, the term was in common usage in the United States, turning up in novels, biographies, and newspaper and magazine articles, while still being employed by British authors. The German-born writer Francis Joseph Grund (1805-63), in his 1837 book The Americans in Their Moral, Social, and Political Relations, noted that American lawyers had to be better trained than their English counterparts because they had not only to learn the laws of the nation as a whole but also the laws of each state. “The most fertile in argument and scientific distinctions are, I suppose, those of Philadelphia, their fame being established by the adage, ‘This will puzzle a Philadelphia lawyer;’ which is expressive of the same difficulty as the squaring of a circle in mathematics,” he wrote. Nevertheless, references to “Philadelphia lawyer” in print, if not in casual conversation, continued to be largely complimentary throughout the nineteenth century. In modern usage, the term continues to reflect both meanings—a highly skilled, intelligent attorney and a shrewd, unscrupulous lawyer willing to manipulate the law. 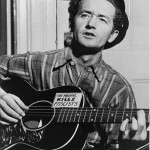 The phrase became such a part of the American lexicon that the great folksinger Woody Guthrie wrote a song in 1937, “Philadelphia Lawyer,” about a lawyer visting Reno, Nevada, who promised his lover a quickie divorce so “we can get married tonight,” only to be done in by the lady’s husband. Bell, Robert R. The Philadelphia Lawyer, a History, 1735-1945. Cranbury, N.J.: Associated University Presses, 1992. Universal Asylum & Columbian Magazine, Philadelphia (April 1788), 182. Grund, Francis Joseph. The Americans in their Moral, Social and Political Relations, Vol. 1. London: Longman, Rees, Orme, Brown, Green & Longman, 1837. Papers of Philadelphia lawyers and law organizations, Archives of Biddle Law Library, University of Pennsylvania Law School, 3501 Sansom Street, Philadelphia.